This Mario Kart DS Glitch Compilation is Awesome? Remember Mario Kart DS on the original DS console? How in the good old days of 2005, it was so fun to play against everyone on Nintendo Wifi Connection? Pretty impressive really! From a few out of bounds bugs and shortcuts about ten years ago, to what seems like out of bounds glitches in every single track now! You can drive around outside Mario Circuit. You can fly up walls in Yoshi Circuit. Walls are being blasted through all over the place in Waluigi Pinball. It kind of puts the folks on GameFAQs and Nsider to shame when I think about it. And hey, I guess the music is pretty cool too (albeit a tad overdramatic). So that’s good as well. 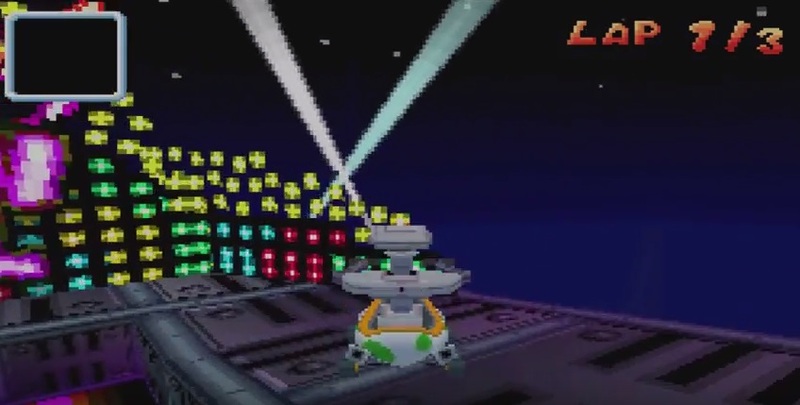 Either way, while it’s not quite as glitchy as Mario Kart Wii or 7, it’s a pretty nice montage of glitches regardless. Almost makes me want to play Mario Kart DS again now! These are very strange, but how was 7 glitchier? 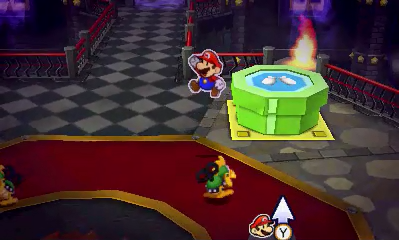 Awesome Out of Bounds Glitch in Mario & Luigi Dream Team!